If space is limited, our Swiss-Park turntables are the perfect parking aids. If there are no or hardly any turning possibilities in your garage, you can solve this problem easily and conveniently with one of our car & truck turntables. Eternal maneuvering and reverse parking is a thing of the past. 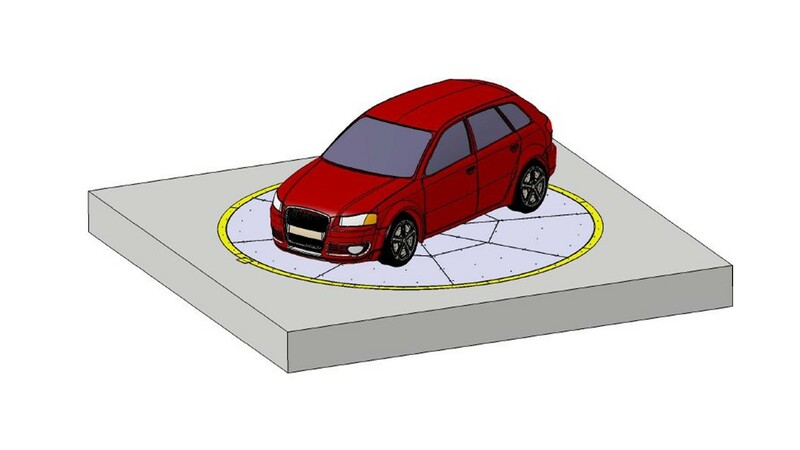 The turntable rotates the vehicle and brings it into the desired driving position in the smallest possible space. 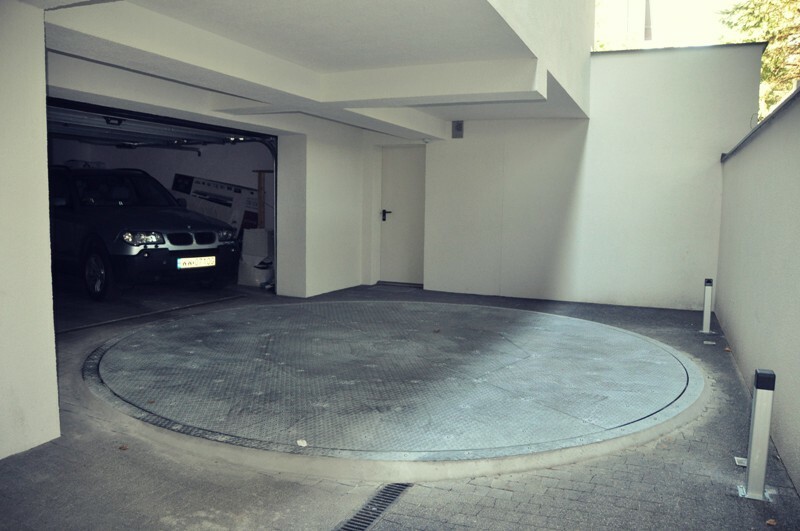 And the genius of our turntables They can also be retrofitted in existing garages and car parks! Our Swiss-Park turntables are suitable for office and commercial buildings, underground garages, hotels and apartment buildings. We also offer truck turntables. 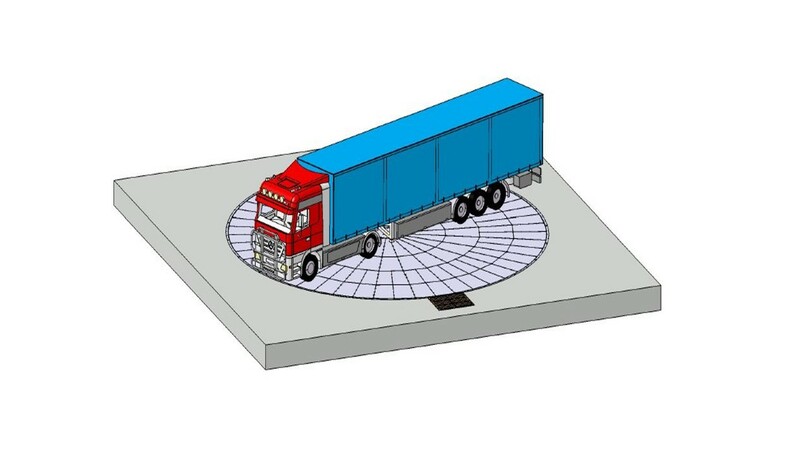 These facilitate the loading and unloading of trucks in confined spaces, e.g. in city centers.